 DeAndrea Coring and Sawing provides core drilling services throughout Colorado, and has done so over 45 years. We consistently deliver the best service possible for all your core drilling needs. 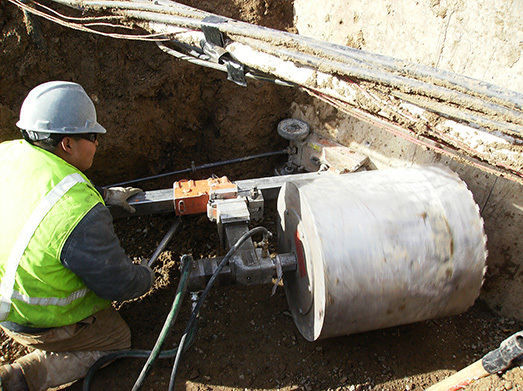 Our dedicated team of professionals is outfitted with state-of-the-art concrete coring equipment to safely and effectively drill holes through any concrete or stone materials, no matter the diameter. We can effectively drill to any depth, in any environment, even in tough to reach places. At DeAndrea there really is no job that is too big or too small for any of our core drilling services. We use a variety of equipment, including electric, pneumatic, and hydraulic drill motors to meet the simplest or complex demands of the different core drilling projects. Whether drilling by hand, using a stand, or operating one of our largest hydraulic drills, we can handle concrete core drilling projects of any type and deliver excellent workmanship. Large diameter holes for new storm sewer tie-ins.